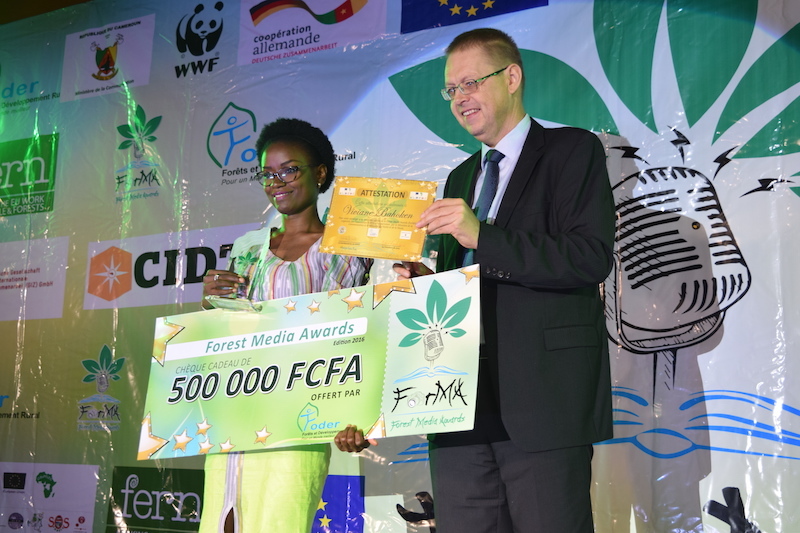 16 Cameroonian journalists were honored at the 3rd edition of the Forest Media Awards, on the 15th of June 2017 during a prestigious ceremony organized at the Hilton Hotel in Yaoundé. 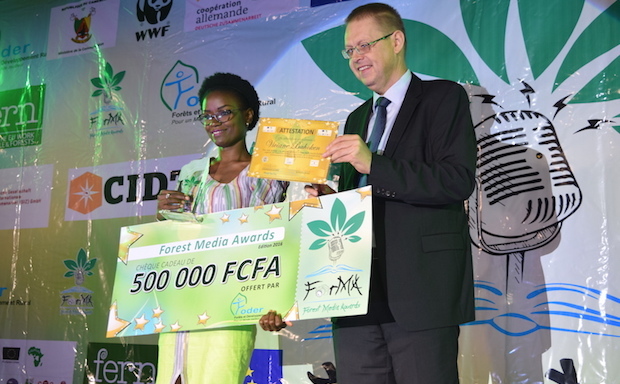 ForMA is a competition designed to reward journalists for their efforts to raise awareness on issues related to forest governance and climate change. It is an initiative of the association Forests and Rural Development (FODER). 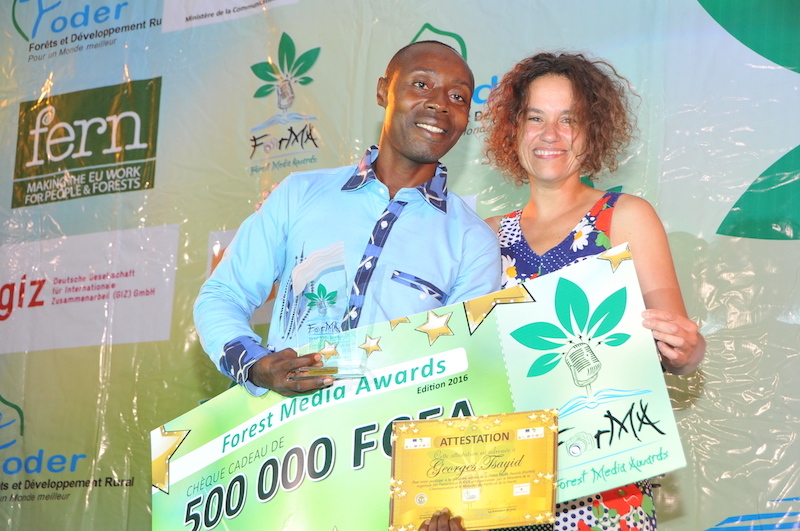 Like the two previous editions, ForMA was under the patronage of the Ministry of Communication and the Ministry of Forestry and Wildlife. 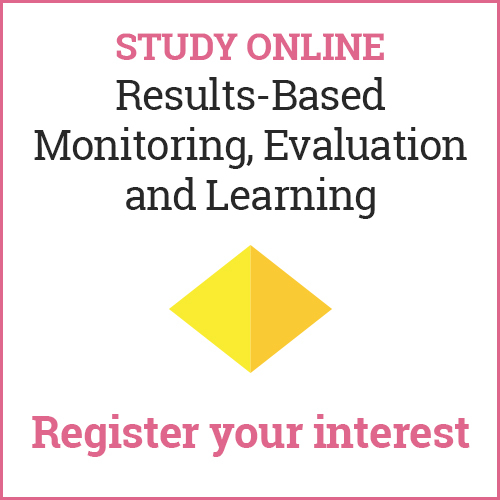 Two prizes were therefore in competition for this edition: an Open prize and an AFR Special prize. 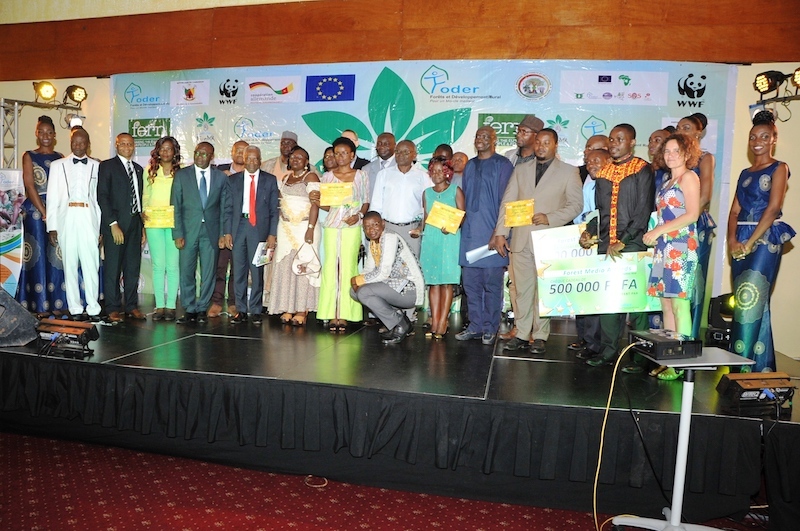 It was organized with the financial support of the project “Citizens’ Voice for Change: Forest Monitoring in the Congo Basin” (CV4C). The introduction of this Special prize related to the Annual Forest Royalty (AFR), was among the major innovations of this edition. 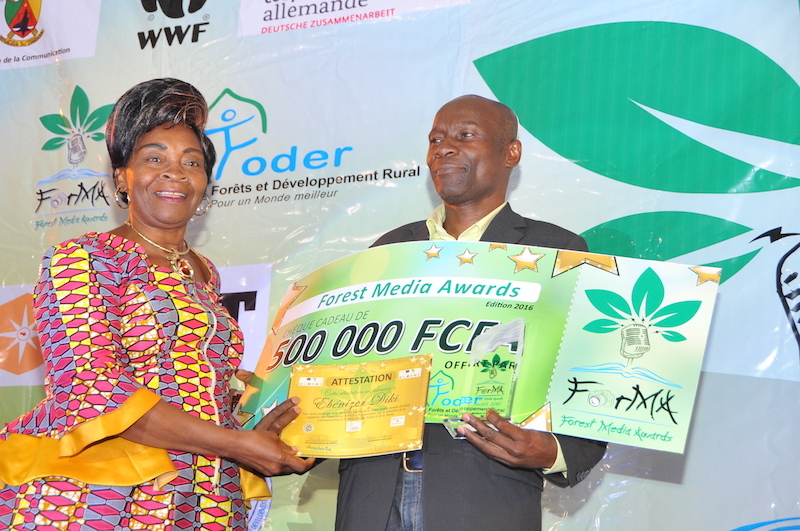 Through this award, FODER wanted to reward journalists who, with their pen, contributed significantly to the advocacy for the restoration of the Annual Forest Royalty share intended to the communities, removed in the finance law of the 2015 budget exercise. The advocacy carried out with journalists’ support permitted to reintroduce it in part in the finance law of the 2017 budget exercise, up to 6.75%. So, the journalist Pierre NKA of the daily newspaper quotidien de l’Economie climbed the first step in the AFR written press category. 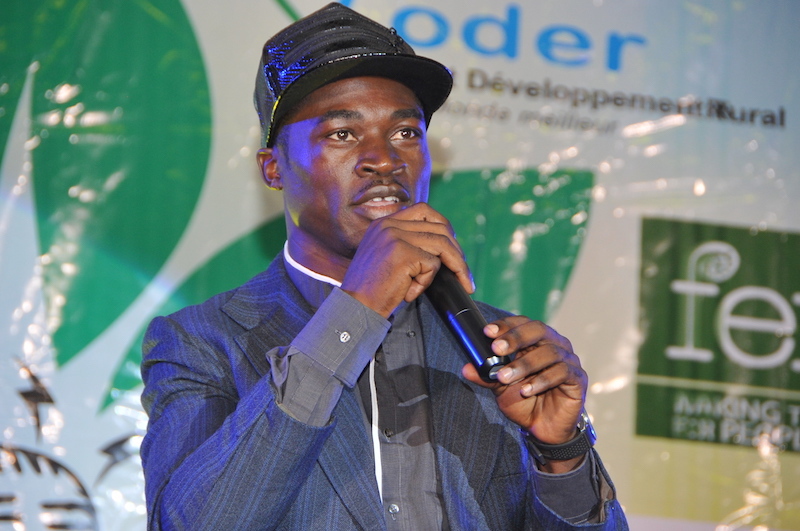 The best of the radio category of this same prize, is Georges Tsayid, from Metoung Radio in Abong-Mbang. For the open prize, Eugène NDI, Eden Newspaper, Viviane BAHOKEN from Africa 24, Ebenizer DIKI from RTS and Madeleine NGEUNGA of Madyngeunga.over—blog.com respectively received the winning-prize in the print media, television, radio and online media categories. 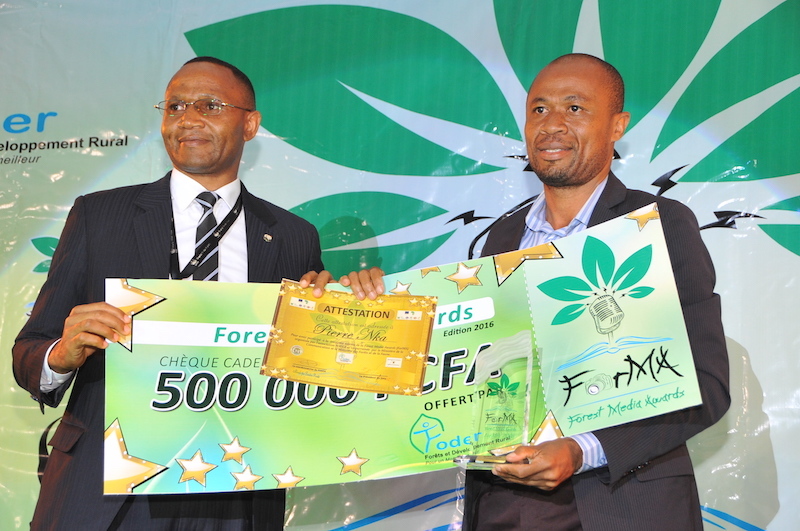 The first of each category of these prizes was honored with the amount of 500,000 FCFA. And, their media respectively received an envelope of 300,000 FCFA each. As for the second and third of each category, a professional dictaphone was given as a reward.